Aadil Kirsten is a partner and director at TNK Attorneys and heads up its Wynberg office. 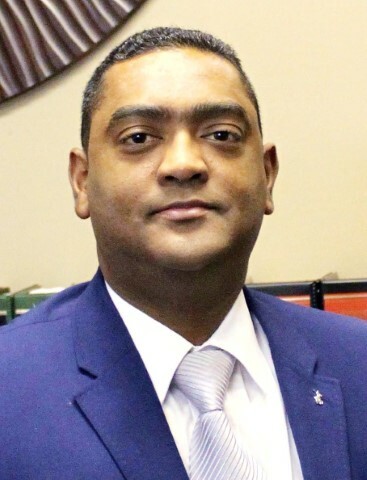 He holds a law degree from the University of Natal and has been practising law since 1997. He specialises in criminal law and has acted for clients in many high profile matters, most notably as a member of the Green Peace legal defence team. 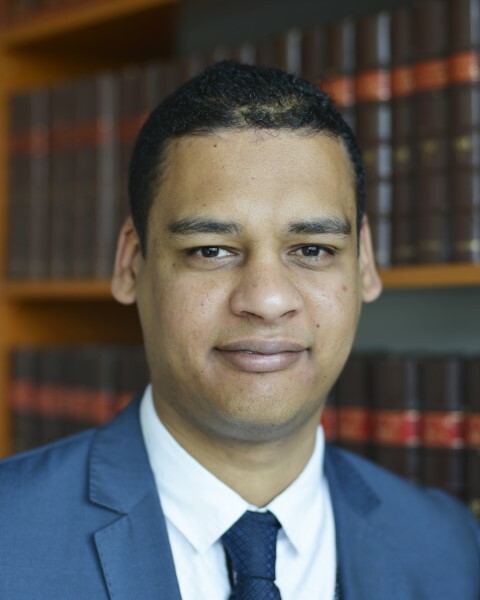 Aadil lectures Criminal Law and Procedure on a part-time basis and was an active member of the Criminal Law Committee of the Cape of Good Hope Law Society.